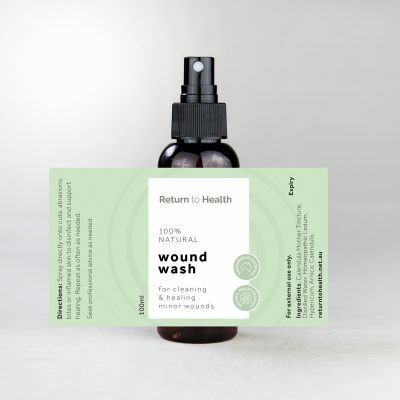 Return to Health offers complete support across both our product ranges for your everyday needs. 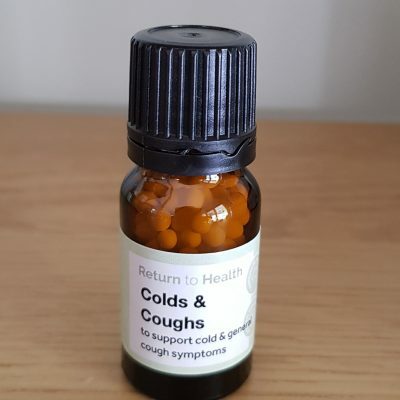 This is because our ranges are all therapeutic products with the common goal of empowering you to take charge of your own health NOW, preventing or minimising chronic or complex conditions later. 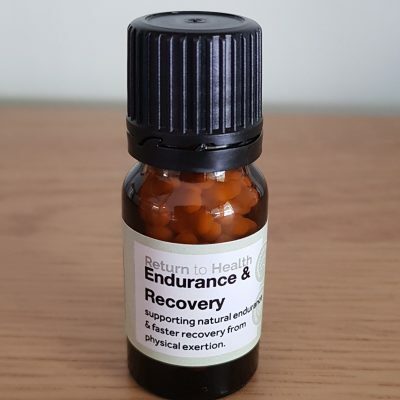 Similarly, you might be training for a sports event, and be looking for 100% natural products to assist your endurance and recovery. 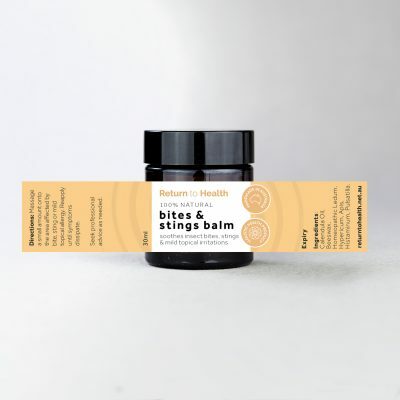 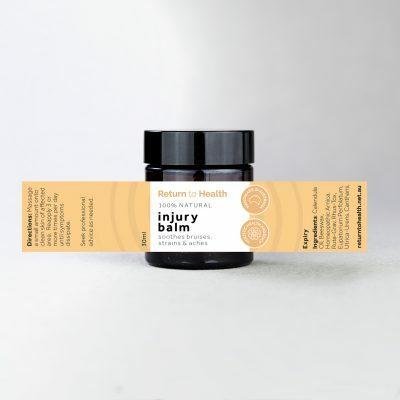 Enter the Endurance and Recovery Support remedy, with a packet of Bliss bath salts for a muscle soak after training, and a lovely Injury Balm to aid recovery from muscle soreness or injury. 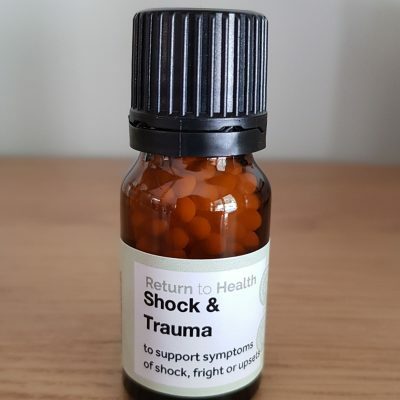 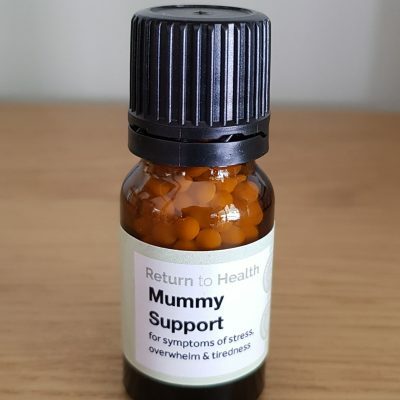 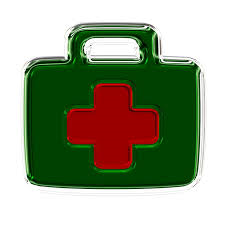 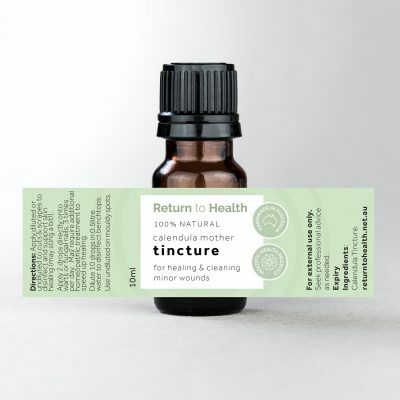 If you are experiencing a difficult time as a mum, you could look for a remedy to support you through our medicinal range (the Handbag Handy kit is great!). 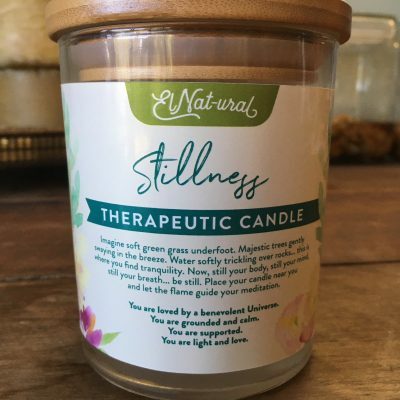 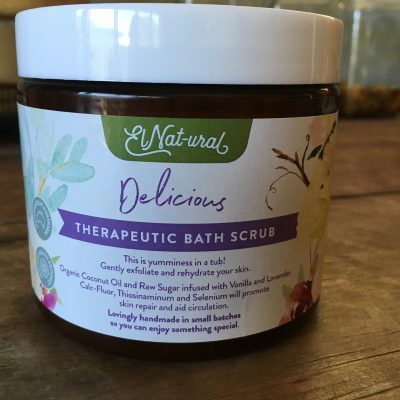 You could also add a Mummy Support therapeutic candle and a packet of Bliss bath salts from our ElNat-ural lifestyle range. 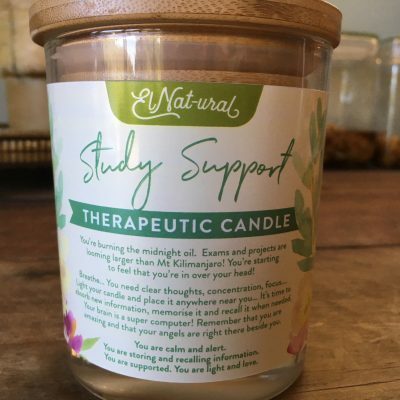 Or doesn’t that sound like the perfect gift package for a busy overwhelmed mum?